I am a lifetime native of North Alabama raised in Grant, AL; currently a resident of East Limestone Community since 1988. Growing up, I was always involved with extra-curricular activities through school and church. I graduated high school from Kate Duncan Smith DAR High School and graduated Athens State University with a BS Degree in Accounting. My current hobbies include spending time with my family, reading, canning vegetables and fruits, working in my flower beds, traveling to the beach, and volunteering with various charitable organizations. My longstanding background managing a myriad of complexities as a Controller/Accountant/Financial analyst in the Government Contracting sector has proven to be of great value transitioning into the world of real estate. 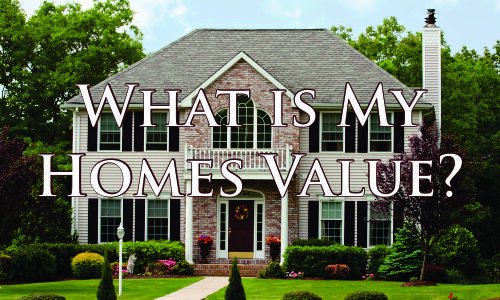 I have several clients and have been able to assist them with navigating the challenges of buying and selling their most valuable assets-their home. I truly love Alabama and pride myself on my knowledge of current transactions, school districts, neighborhood information, and related services, including mortgage, insurance and inspection information. 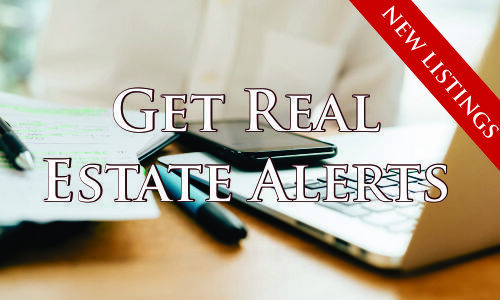 Whether you or a friend or coworker or colleague that needs help in selling or buying or just wants information to stay current on the market, it would be my honor and privilege to assist anyone as their one-stop real estate resource. I am very honest, trustworthy, and down to earth and will work very hard for you to obtain your goals and dreams. I am a customer driven Realtor dedicated to achieving results and providing exceptional service. Please let me know how I can help you! © 2019 Alabama Real Estate Solutions, LLC. All Rights Reserved.